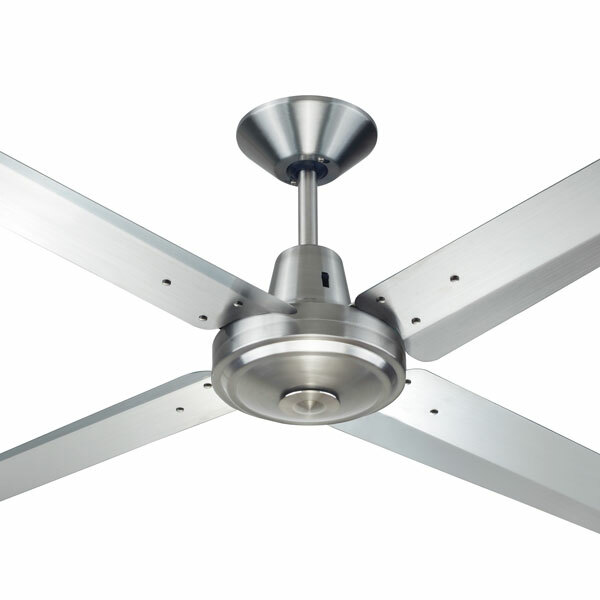 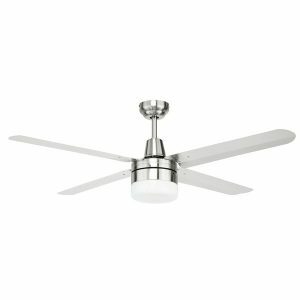 Stainless Steel Ceiling Fans including models manufactured from 316 marine grade steel. 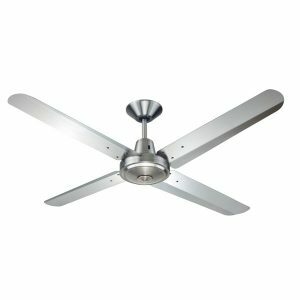 These fans are perfect for outdoor installation and are generally high performance fans with exceptional air movement figures. 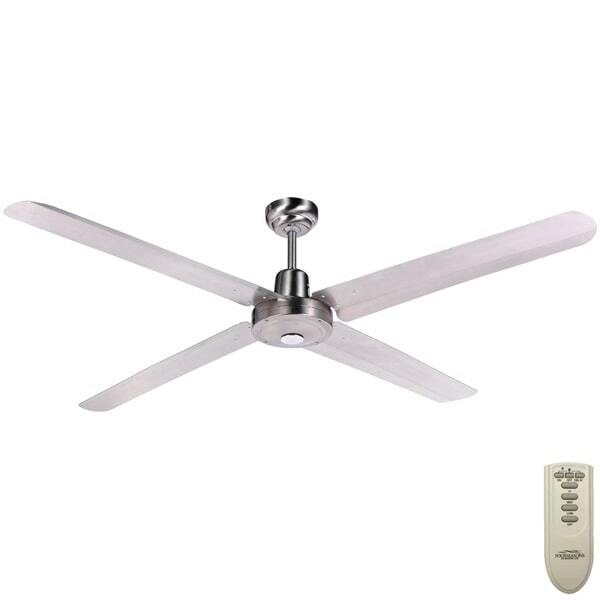 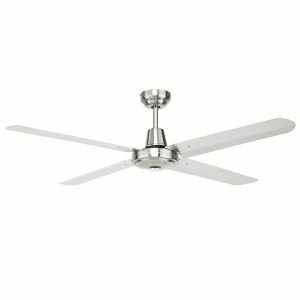 It is also important to note that if you are looking for an outdoor ceiling fan many models are now manufactured from ABS plastic.